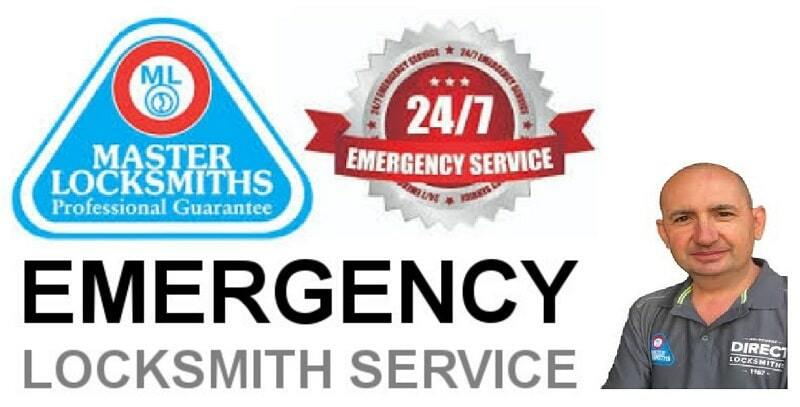 Can you guess when you will require an emergency locksmith service in a populous place like Melbourne? Probably not, true? It is at this point that a competent locksmith’s services come into play! A majority of us are probably seeing the term locksmith for the first time. It is possible that we are not familiar with the existence of this profession whose intention is to support us. However, professional locksmiths are an important part of our society, ensuring things run smoothly. So, when and under what circumstances are we likely to require the services of a locksmith? Think of yourself getting locked out of your home on returning from a late night party! Or even forgetting your car keys in the car with a child also trapped inside. In such situations, a wise person would most likely avoid archaic ways of gaining access such as breaking the car window or the door lock. Instead, seek the services of the emergency professional locksmiths. 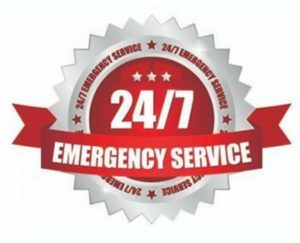 As a company, we offer 24/7 emergency locksmith services throughout the year. We typically rescue our clients who get locked out of their cars, homes, and offices. We additionally offer avaunt–garde security solutions and their corresponding maintenance. With just a call, our locksmiths will be at your place promptly offering you the help you need. 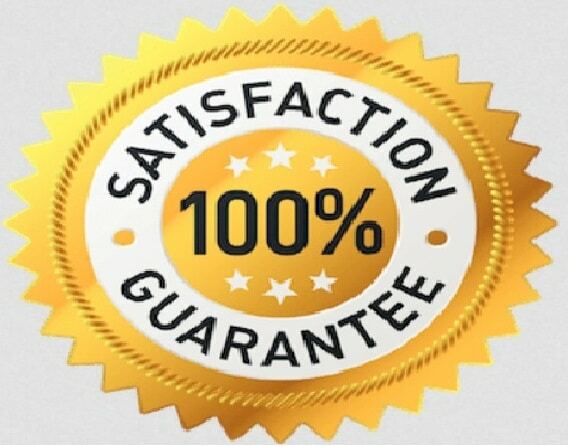 Our excellent choices of locksmiths we send instantly to your place depending on the complexity of your lock issue. Not only do they guarantee to help in resolving your locking issue, but also doing it without causing damage to your car or lock or any of belongings.  Therefore, to be on the more protected side, ensure you constantly maintain the contact number (0433 215 083) of your local Melbourne locksmith, Direct Locksmiths. You never know when their services will be needed. 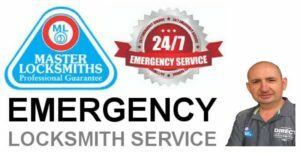 With our extensive experience in the locksmith industry spanning to over 27 years guarantees to offer fast and beyond reproach lock fitting, repair, and replacement services. We take pride in our highly experienced locksmiths to effectively and efficiently attend to your specific issue. We have precisely the most impressive response time in the industry, allowing an average of 30-45 minutes to get to your specific location. Our locksmiths come to your site equipped with a comprehensive toolbox. This ensures we sufficiently complete every job you assign us to do on time and without having to go back to look for other tools. As a result, we ensure we put a smile on your face with access to your once “access denied” vehicle or property. Our numerous years of experience undoubtedly make our local locksmith team in Melbourne stand out. Up till now, we have efficiently managed to solve a wide range of lock issues tremendously well. 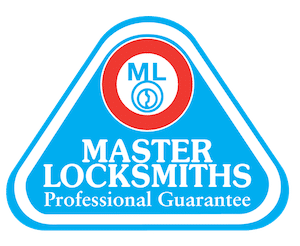 Direct Locksmiths additionally offers competitive rates for all our services. We can be of help on matters locks! 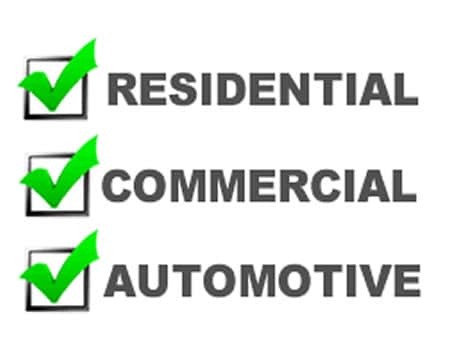 We have specialised in vehicle and property lockouts. We provide dedicated locksmith services that encompass all home facets, commercial and automotive solutions. 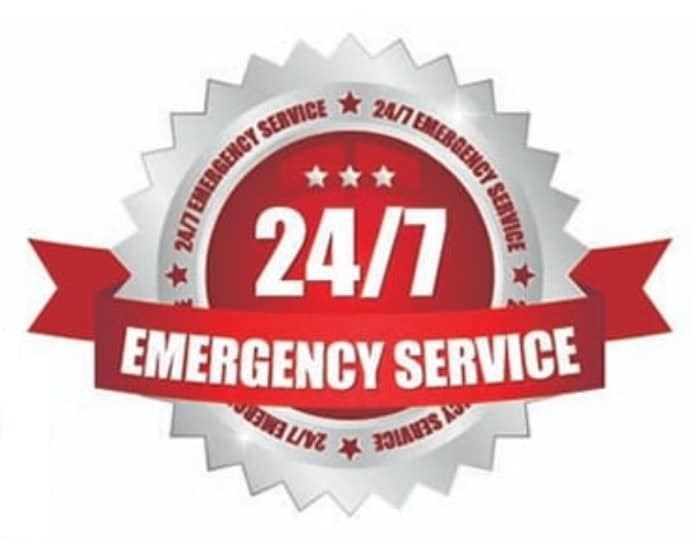 Our team of emergency locksmiths can serve you regardless of the specific type of lockout you are facing, providing you with a fast and reliable service. You can instantly catch a good night sleep knowing by heart your vehicle, home or office is secure by promptly hiring our professional locksmith service. Remember, you can significantly reduce possible incidents of theft and bodily harm with good security! 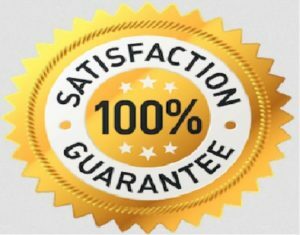 You undoubtedly have Frank’s personal guarantee that you will typically receive exceptional service and the most competitive rate. 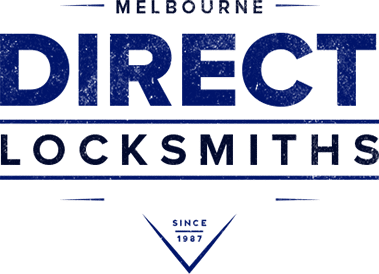 Contact Direct Locksmiths now for a quick upfront exact price. Instantly get a FREE Upfront Quote With NO Hidden Fees – When You Call 0433 215 083.